The Harvey Norman Fyshwick warehouse was closed last week in response to a WorkSafe ACT order after a licensed asbestos assessor confirmed on Sunday 25 June 2017 that asbestos containing material was present at the warehouse site. The asbestos is not loose fill amosite asbestos. A statement provided by Harvey Norman to Appliance Retailer said, “Harvey Norman has engaged an independent expert to provide an urgent report. The safety of staff, customers and suppliers are the top priority for Harvey Norman and the retailer is cooperating fully with WorkSafe ACT, Access Canberra. “Harvey Norman will be contacting customers who may have purchased stock over the period and is working with licensed asbestos assessors and removalists on the management of the remaining stock. 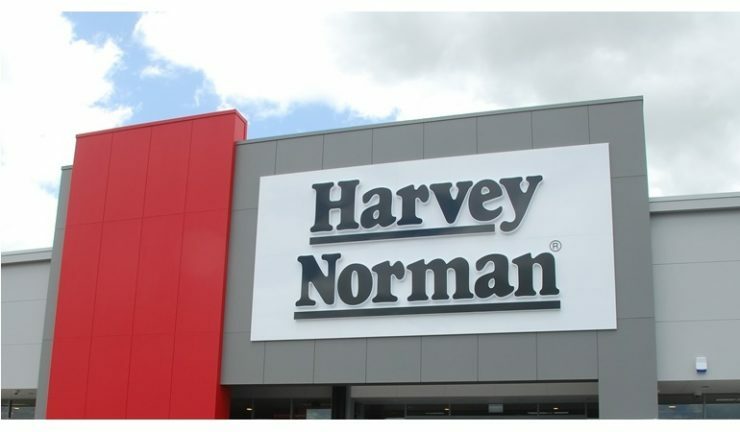 “For customers awaiting delivery of products, Harvey Norman Fyshwick is working to fulfil outstanding orders as soon as possible, including sourcing products from alternative franchisees. “Customers with questions or concerns should contact Harvey Norman Fyshwick on: 1800 572 011 (between 9am & 5pm AEST) or email Fyshwick.enquiries@au.harveynorman.com. “Access Canberra has advised that it is important to remember that an isolated exposure to asbestos fibres of short duration is extremely unlikely to result in the development of an asbestos-related disease. The risk of developing an asbestos-related disease increases with repeated and intense exposure over time.